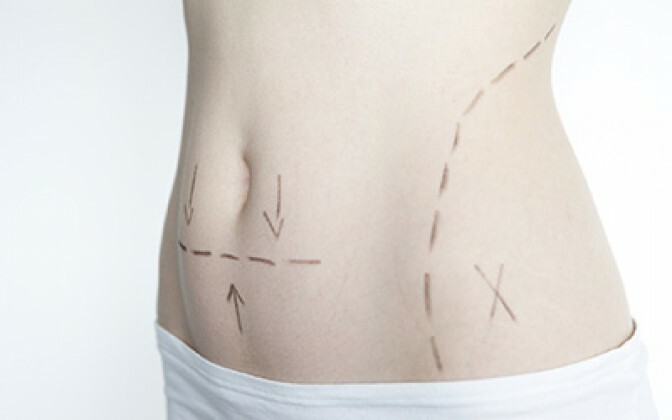 Mini abdominoplasty is a stomach lift with minimum cuts in the inguinal area. It can be said that mini abdominoplasty is a “gentle” stomach lift. It can be done in case of a small amount of fat deposits, and also in case of a diastase which led to flabbiness and protrusion. The operation allows to return a body a tightened and young appearance, eliminate fat folds, excess skin. The efficiency of the operation is very high as the ideal aesthetic result is achieved. All this is done with minimal risks and quantity of sutures.